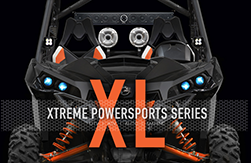 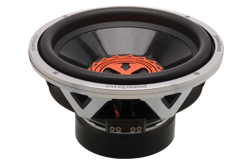 PowerBass is proud to introduce the latest engineering marvel to Competitors and SPL Fanatics worldwide, the XPRO Competition SPL Mid-Range. 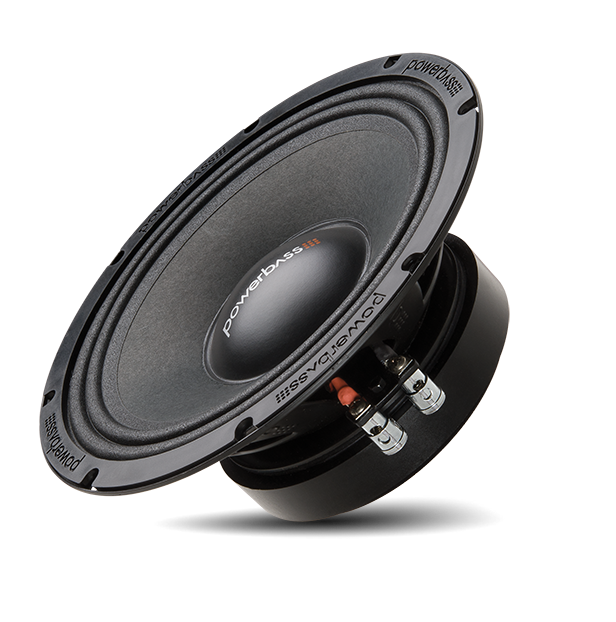 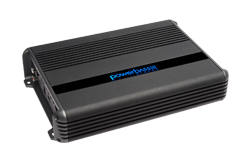 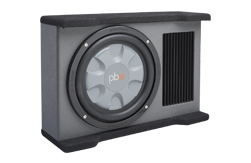 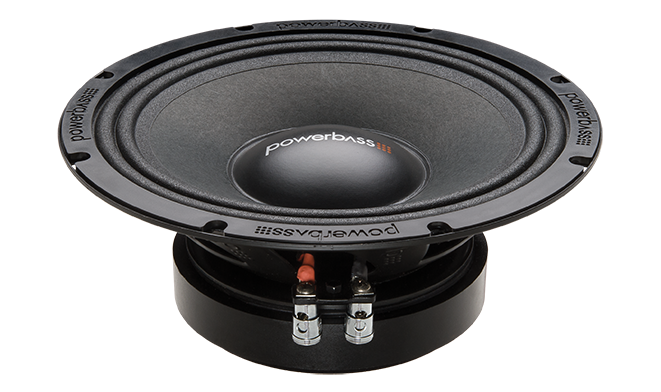 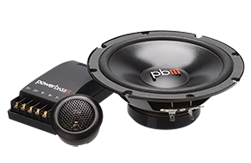 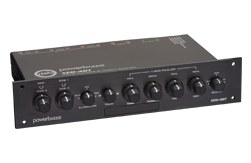 Engineering prowess is what put PowerBass on the map in the competition/SPL arena, the XPRO mid-range are no exception. 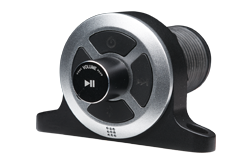 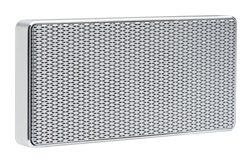 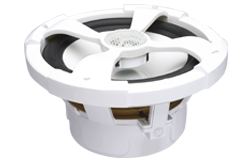 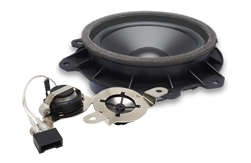 We have integrated only the best parts available along with cutting edge Acoustic Engineering and mixed them with our Design Engineering team’s vast experience to come out with the loudest speakers available only for serious SPL Competitors. 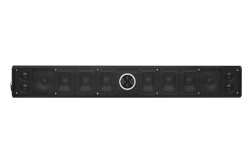 Our SPL Mixology Department has put together a complete line of XPRO SPL products for not only the bass heads and loud mouths in our family, but the serious competitors that will not accept anything short of winning!